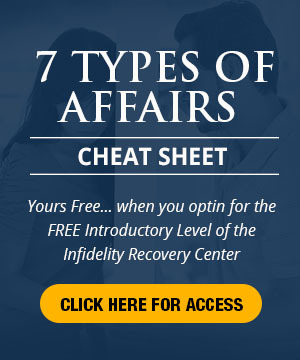 A common plea in emotional infidelity: But, we’re “just friends.” However the “emotional connection” is quite obvious by the amount of time spent in communication and the “vibes” that are set off. 1. Hang onto your seat. 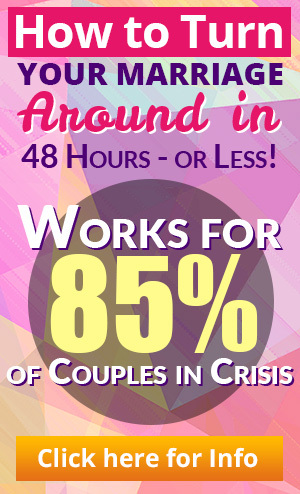 Drama rules in emotional infidelity. 2. Don’t allow him/her to tell you about the other person. 4. Refuse to buy into the silly notion that they are “in love.” In reality, it’s a sign of personal neediness and inner emptiness. 6. Refuse to question your capacity to love. 7. Refuse to attend romantic comedy movies or read grocery checkout tabloids which espouse this type of shallow love. 8. Refuse to plead, beg and promise. 9. Tell him/her you would like to be married to an adult. 10. Tell him/her good luck in redoing his/her adolescence. 11. Refuse to accept his/her remorse for hurting you. State: You will only hurt yourself. I will be more than fine. – You know your feelings for him/her will fade, don’t you? – You seem so needy and unsure most of the time. – Is there ever any quiet in your life? – You certainly have passion. Hope it doesn’t bite you. 14. Refuse to be the sugar daddy or the doting mother. 15. Ask Yourself: Do I REALLY want to be married to this person. 16. Refuse to compare yourself to the other person. You are not defective! 17. Slow the pace. Learn to be silent with him/her. Don’t buy into the drama. 18. Expect his/her feelings for the other person to fade. 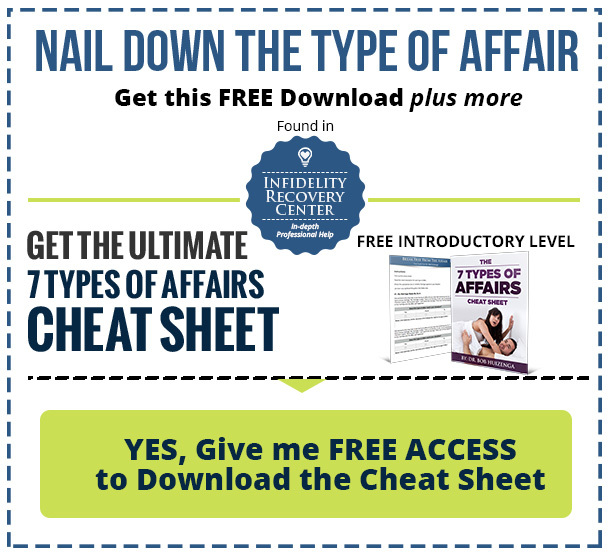 Emotional Infidelity: How Did You First Know?